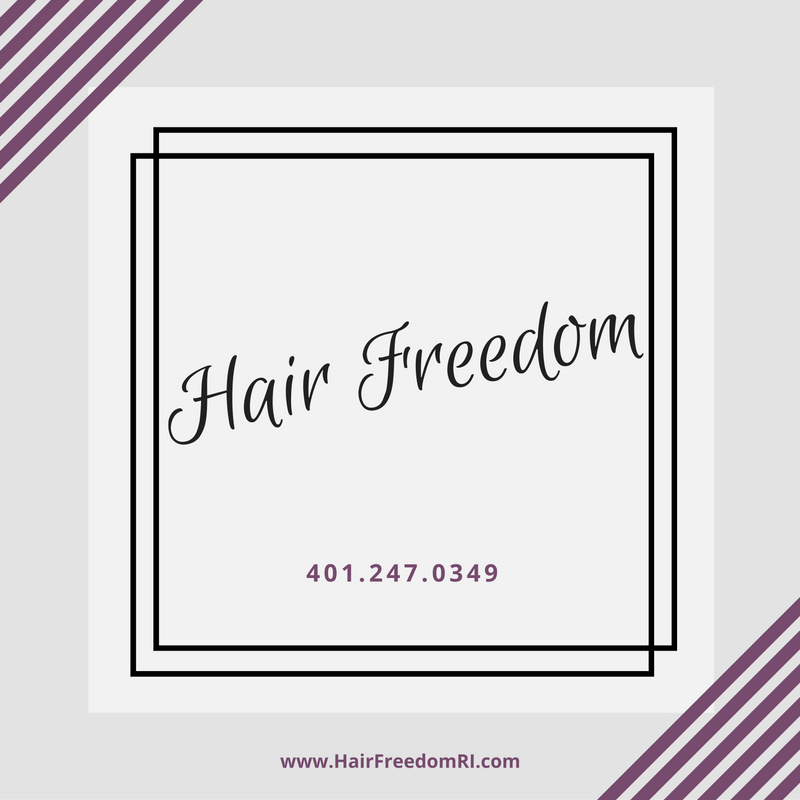 When you visit Hair Freedom, you leave loving your hair! Hair Freedom stylists have over 40 years experience providing styles for the whole family. Whether you come in knowing what you want or are looking to try something new, Dot and MaryEllen will provide a professional consultation to help you achieve a look perfect for you. Give us a call to make an appointment today! We take walk-ins, subject to availability.